Free flexi-disc that came with Vinyl Magazine #24. Released in a fold-out paper sleeve. Side A: [C] + [P] One World Poetry for Vinyl Records, Amsterdam Holland 1983. Side B: [C] + [P] Q.I. 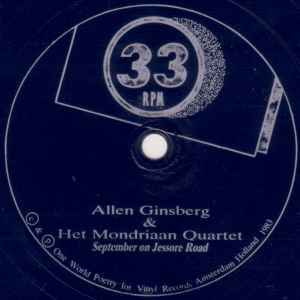 Records for Vinyl Records, Amsterdam Holland 1983.